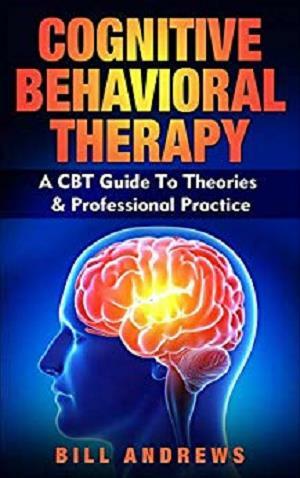 Here is finally a complete guide on CBT that is for the mental health practitioner as well as the clients. The guide is expansive on CBT with new ideas and suggestions for both clinical and non-professional settings. Hacks for fast and effective treatments to most mental health issues. A complete professional guide for mental health practitioners of all levels. Detailed explanations and simple strategies anyone can help implement. Effective uses including suggested therapies for most mental health disorders. A well researched cognitive therapy guide explores powerful tools & suggested therapies, including everything you should know about CBT and it’s effective uses. Both professional practitioner and even mental health novices can benefit from this power packed guide. Modern CBT & the Latest Tools and More! This book will step you through the easy key lessons you need to learn in order to take full advantages of Cognitive Behavioral Therapy (CBT).